We offer Child Care for children ages 6 weeks to 5 years old. 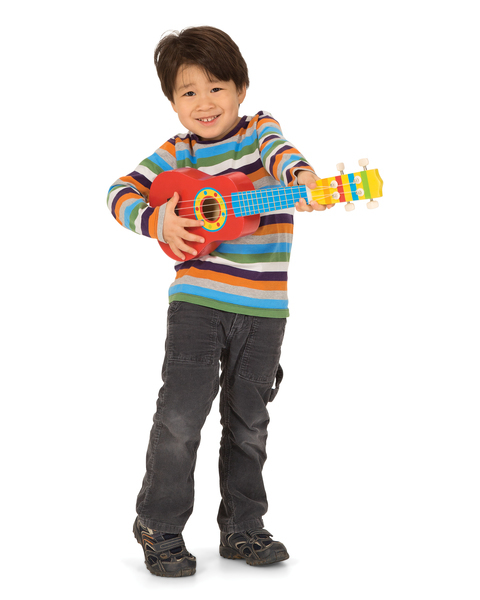 The Y Child Care specializes in individual, age appropriate early childhood activities. Language arts, math, science, art and music. Swim lessons and field trips are also included in our program. Children are like sponges – they watch and absorb knowledge, skills and values from everything and everyone around them. At the Y, we believe the values and skills learned early on are vital building blocks for quality of life and future success. That’s why our child care program is staffed with people who understand the cognitive, physical and social development of kids, the need children have to feel connected and supported in trying new things, and the caring and reinforcement parents and families need to help each other. At the Y, babies develop trust and security, preschoolers experience early literacy and learn about their world and learn new skills. Most importantly, children learn how to be their best selves. That makes for confident kids today, and contributing and engaged adults tomorrow. At the YMCA Child Care staff provide our infants twos with learning opportunities through play that encourage physical, social, emotional, and cognitive development within a safe, nurturing, and loving environment. For our infants to two year olds caregivers will support children individually with their own personal needs, as well as the needs of the whole group. Strong relationships are developed between the child and caregivers to encourage trust and emotional bonds. At the YMCA we use Teaching Strategies: Creative Curriculum. 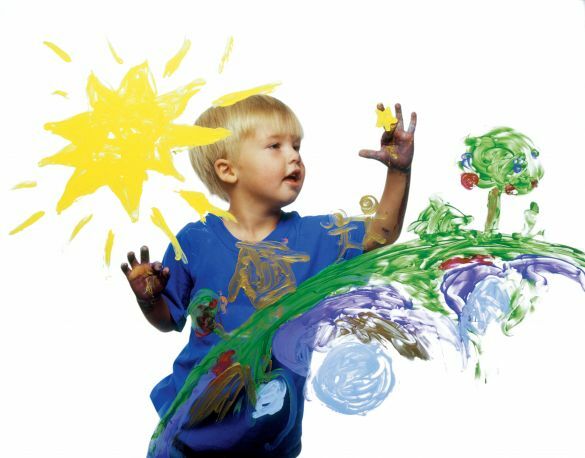 The Creative Curriculum helps provide children with developmentally appropriate curriculum that support active learning and promote progress in all developmental areas. For our Preschoolers, we use The InvestiGator Club as our curriculum. 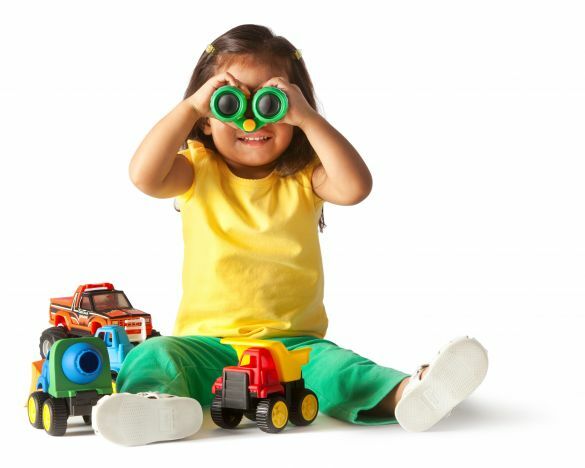 The InvestiGator Club is a culturally rich, fully integrated preschool curriculum that focuses on ten critical domains of learning, including literacy, math, science, social studies, oral language, and creative arts. Children are taught basic readiness skills, such as the alphabet, numbers, shapes, and colors, and they are also encouraged to experiment, build structures, appreciate fine art, sing, dance, and engage in dramatic play. The preschool program uses engaging stories, charming characters, and children’s own curiosity to motivate them to think, solve problems, communicate, and investigate their world. The curriculum focuses on social and emotional needs as well as physical abilities for young children. Great care is taken to ensure that adaptations and suggestions are offered to accommodate a multitude of special needs. The teaching approach emphasizes interactive learning and invites the entire family to get involved. Registration is continuous through out the year based on availability. Due to limited number of spots for Pre-K students at each After School Site, the Y will be offering a separate Pre-K After School program location at the YMCA facility. Pre-K students will be transported to the YMCA (1100 Eastern Blvd N) at the conclusion of the school day and may be picked up as late as 6:00 pm. Snacks, homework help, arts and crafts, gym time, swimming (Friday only) and more will be provided. Cost: $189 per month. Part- time rates available. Closed holidays. For an additional cost, child care will be available on professional and most snow days.